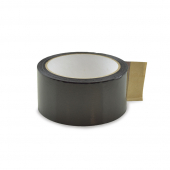 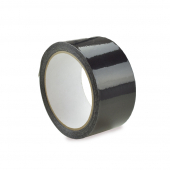 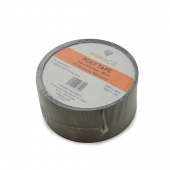 2" wide x 36 yards long x 3 mil thick poly tape with acrylic-backed adhesive for use with Nomaco (ImcoLock, Econotherm) or similar brand poly insulation. Waterproof, suitable for indoor/outdoor installation. 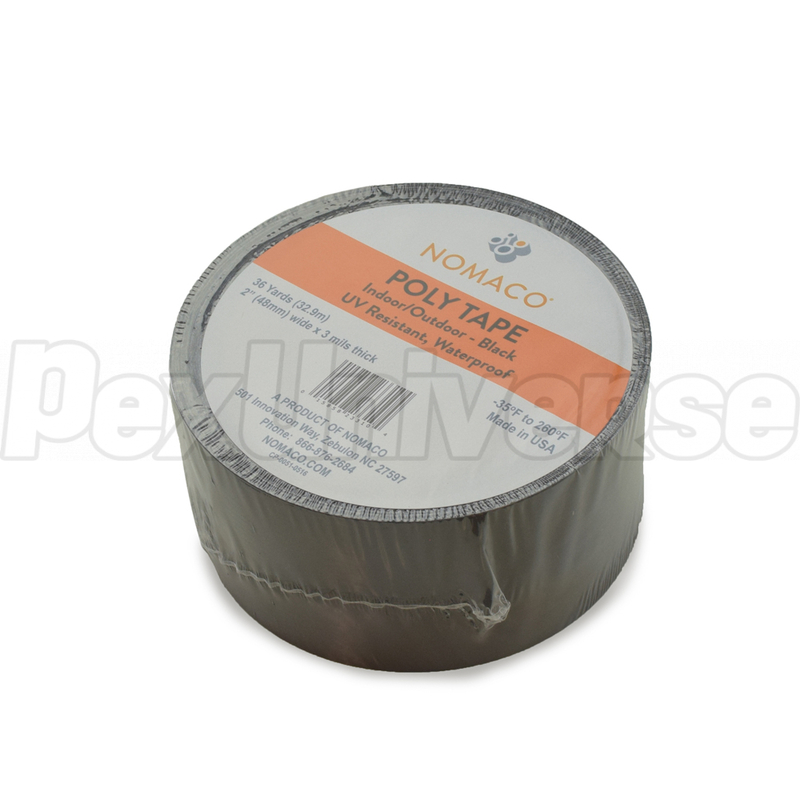 Poly tape is used to prevent seams from popping open when insulation is curved or is installed over copper sweat or press couplings and other fittings.